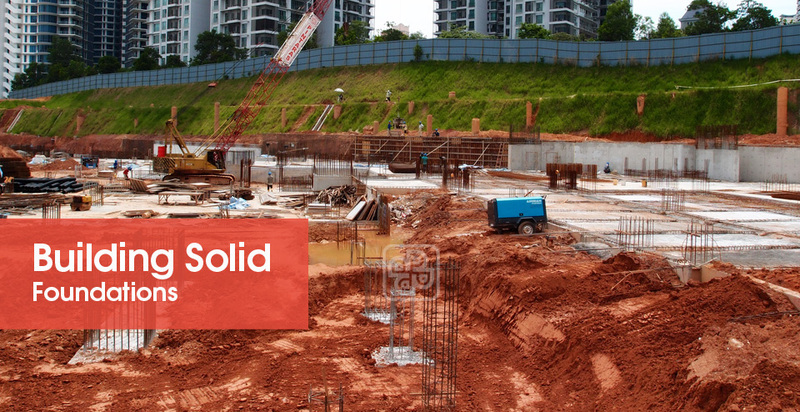 Our core business is in the Malaysia and Singapore construction industry, with our main subsidiaries Pintaras Geotechnics Sdn Bhd (Malaysia) and Pintary Foundations Pte Lte (Singapore) specialising in foundation and piling systems. 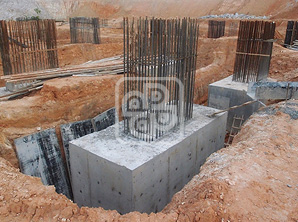 Our range of expertise in Malaysia also includes earth retaining systems, basement and substructure works, ground improvement, earth works, and civil engineering works. In 1999, Pintaras wholly acquired Prima Packaging Sdn Bhd, a metal container manufacturer that specialises in producing industrial pails and cans. Prima Packaging has serviced the paint industry for 40 years, with long-term clients such as Nippon Paint, Colourland, and Jotun Malaysia.